January 31, 2011  Rhett Miller and his long-running alt-country act visits the studios at WXPN in Philadelphia to perform songs from its eighth full-length, The Grand Theater, Volume One. 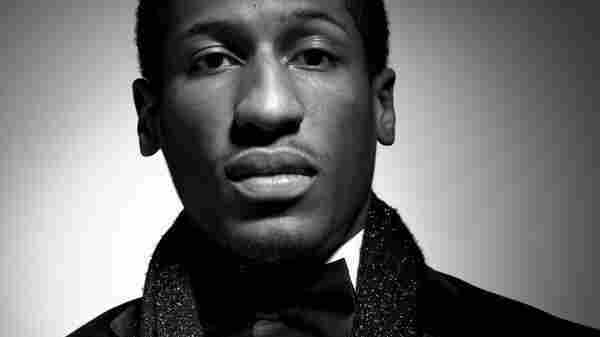 January 28, 2011  Exciting young pianist and bandleader Jon Batiste hails from the cradle of jazz, New Orleans. He joins guest host Jon Weber for a set spanning traditional tunes, some Monk-inspired stride and his original compositions. January 27, 2011  Working with The Roots and Albert Hammond Jr., the Welsh neo-soul singer returns with a new record. Hear her perform songs from Endlessly, along with a cut from her debut, Rockferry, on World Cafe. 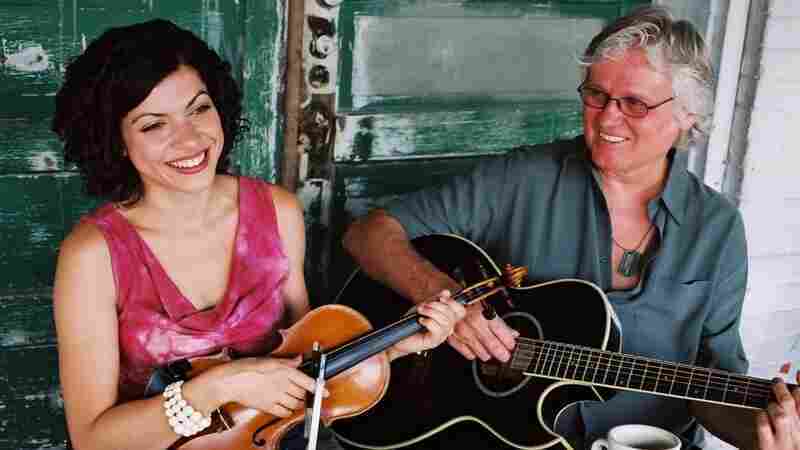 January 27, 2011  After a chance encounter at SXSW in 2001, Chip Taylor and Carrie Rodriguez have worked together to become stars in the world of Americana music. Hear Taylor and Rodriguez play material from their recent greatest-hits collection The New Bye and Bye during a studio session with KUT. 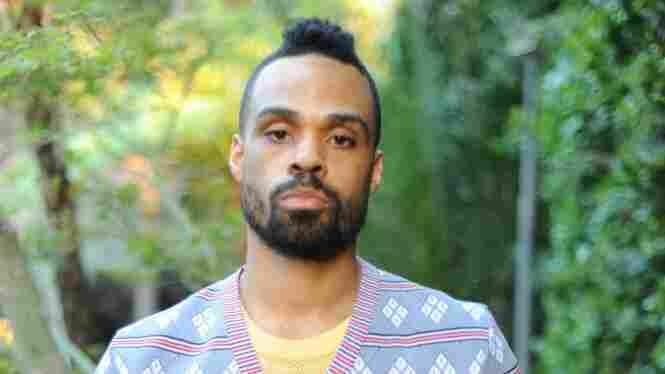 January 26, 2011  After finding a following after the leak of his 2006 record, Love For Sale, the genre-hopping crooner returns with Airtight's Revenge, his first album in nine years. Hear him perform his Grammy-nominated single "Little One," as well as other cuts from his latest record. January 25, 2011  The rambunctious Seattle dance-rap group, notorious for its on- and off-stage antics, has grown up on its second album, The Youth Die Young. 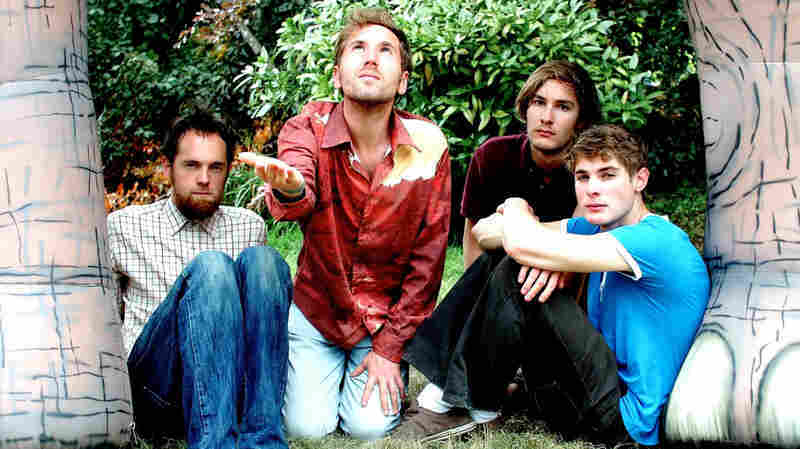 Hear the quartet perform its songs live at KEXP. 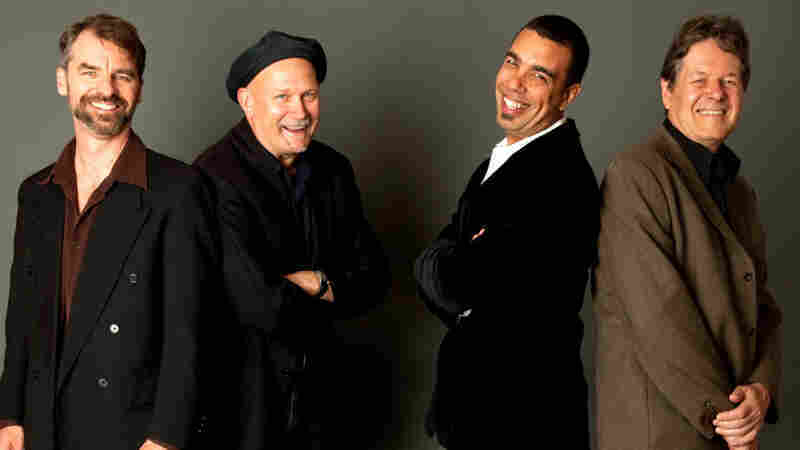 January 24, 2011  The soulful blues-rock band has evolved into a powerful quintet since its start as a four-piece in 2002. It's broken into the big time with a recent self-titled album. 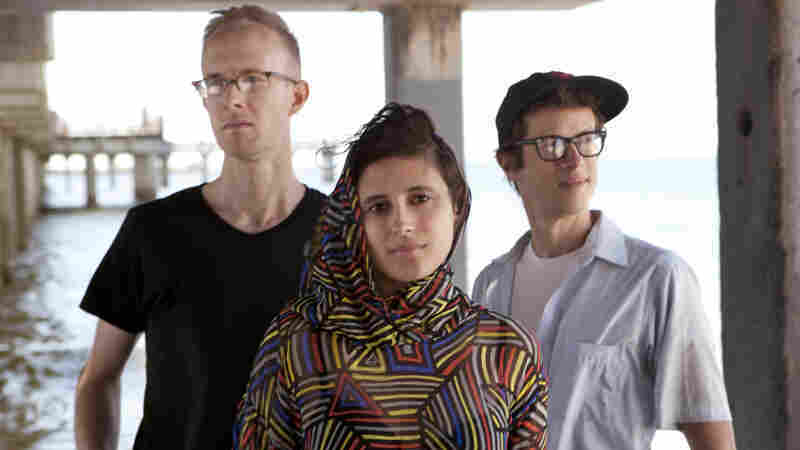 Hear Potter perform its songs with her band live in the studios of WXPN. 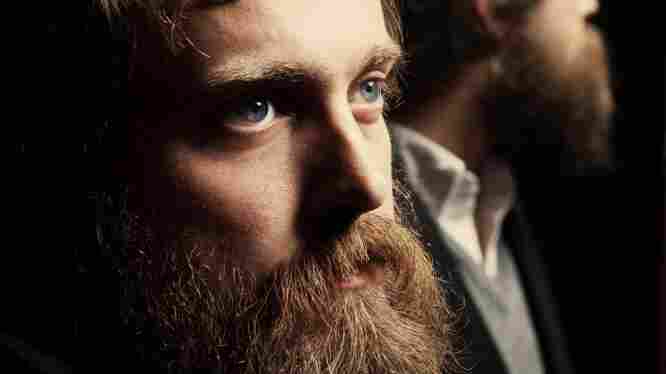 January 21, 2011  Nearly a decade into his career, Sam Beam and his band Iron and Wine have undergone a series of transformations. 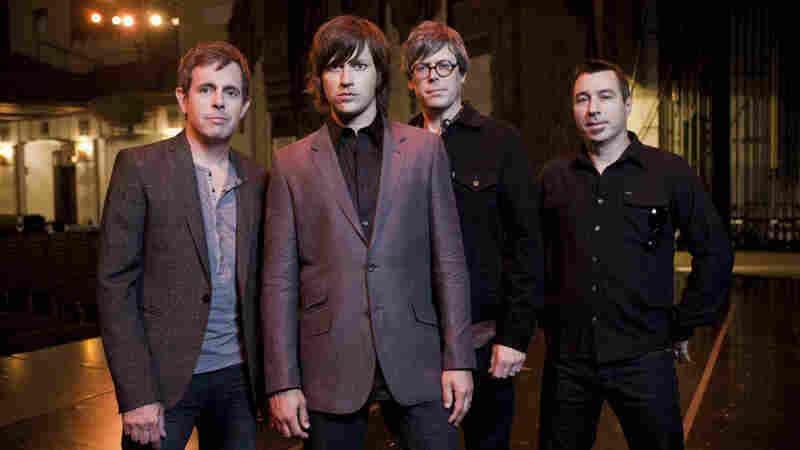 On their latest album, Kiss Each Other Clean, they craft their most diverse record yet. 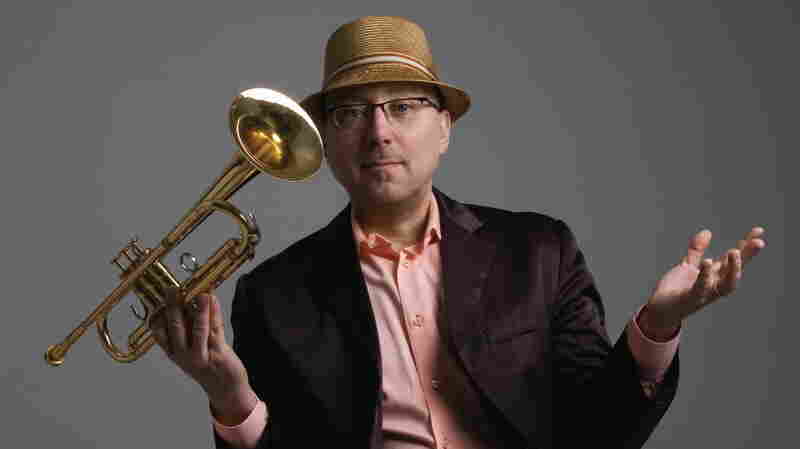 January 21, 2011  Trumpeter Brian Lynch possesses an impressive command of the jazz spectrum. 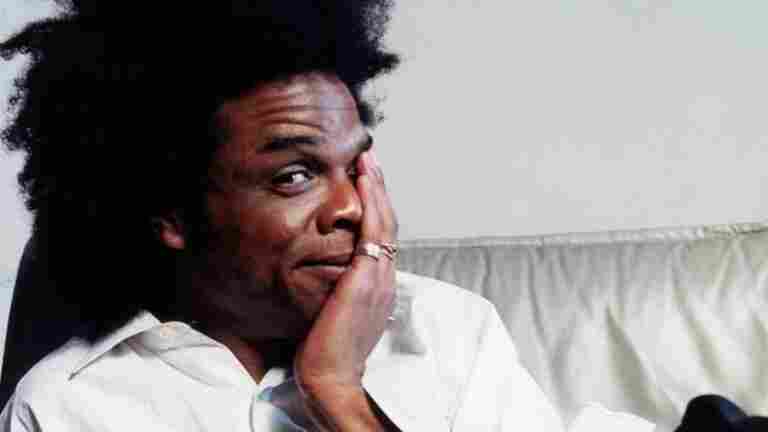 Often called upon by bandleaders from Latin, straight-ahead and bebop camps, he won a Grammy for Best Latin Jazz Album in 2007. Here, Lynch joins guest host Jon Weber for a set of original tunes and a few standards. January 20, 2011  The New York trio combines rock, blues and a little bit of Balkan music to create a sound all its own. 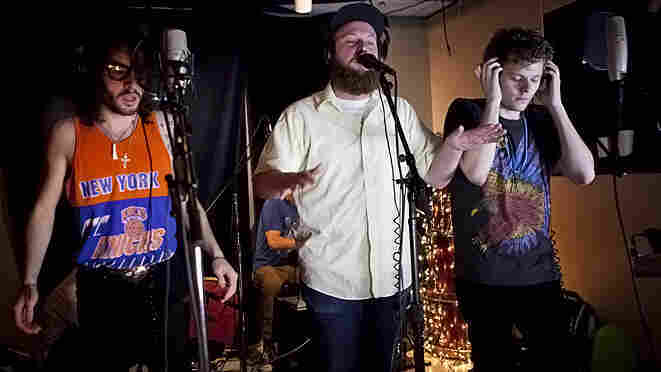 Hear songs from Callers' new album, Life of Love, as well as a Wire cover in this studio session from WNYC's Spinning on Air show with host David Garland. 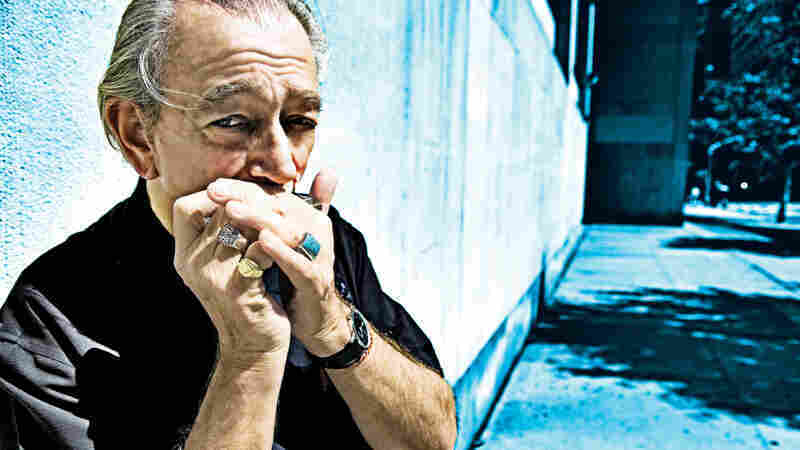 January 20, 2011  Considered one of the top blues performers today, the longtime bluesman Charlie Musselwhite brings his distinct style of blues-harp and harmonica playing to the World Cafe stage. January 19, 2011  Named after a village in Scotland, Stornoway has been gaining fans on both sides of the Atlantic with the release of its acclaimed debut Beachcomber's Windowsill. January 18, 2011  Hear Marc Anthony Thompson, a.k.a. Chocolate Genius, Inc., perform songs from his most recent album, Swan Songs. Thompson's latest album concludes the story that began with his previous two records, GodMusic and Black Yankee Rock. 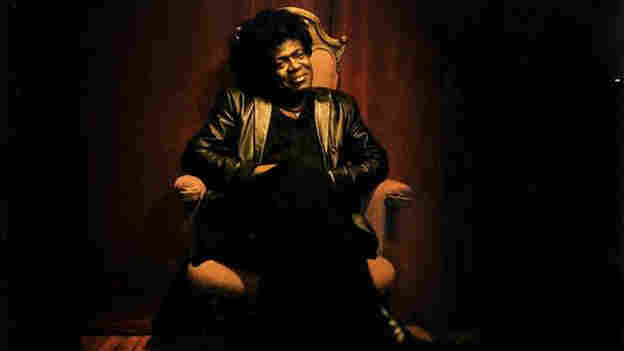 January 18, 2011  Daptone Records discovered Bradley performing James Brown songs at a tiny club in Brooklyn. The soul label was so smitten, it gave the former chef and handyman a record contract. Hear Bradley perform songs from his new album, No Time for Dreaming, on WFUV. January 13, 2011  The jazz guitarist joined forces with the Pacific Northwest's best Gypsy-jazz outfit for a hot studio session at the KPLU studios in Seattle.